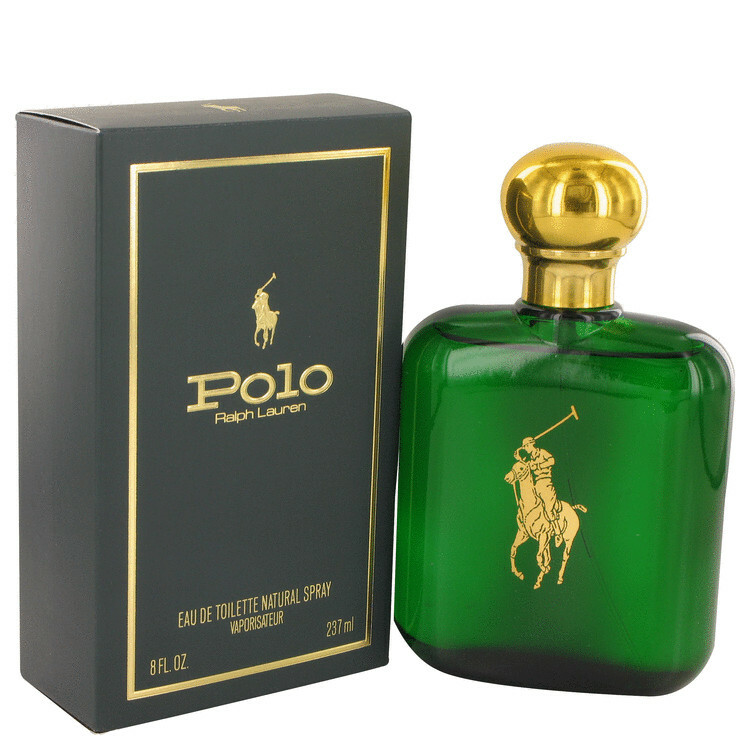 Launched by the design house of Ralph Lauren in 1978, POLO is classified as a sharp, woody, arid fragrance. This masculine scent possesses a blend of leather, wood, tobacco, basil and oakmoss. It is recommended for daytime wear.